Diwali 2019 - Dates, History, Puja Muhurat | When is Diwali in 2019 ? 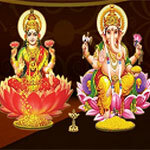 Welcome to the festival of Diwali, the biggest festival of India. Also known as Deepavali or Dewali, it is celebrated across the length and breadth of India by almost all the communities. 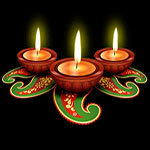 The history of Diwali dates back to pre historic times, and there are multiple theories of its origin. Today, it is celebrated for five days. The celebration involves cooking, meeting friends and relatives, taking blessings, performing pujas, buying mettalic objects, gifting, lighting up houses with diyas or decorative lights, decoration of homes, and, definitely, bursting of fire crackers. Adorn your desktop with cool collections of Diwali wallpapers. Wish Happy Diwali to your near ones on WhatsApp. 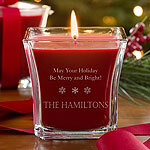 Present personalized gifts to your near and dear ones on the occassion of Diwali. 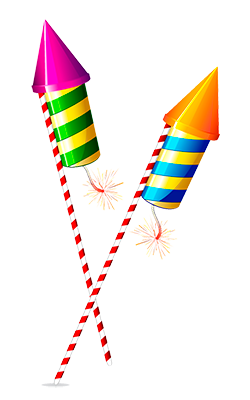 Make your own Diwali wishes with fireworks. 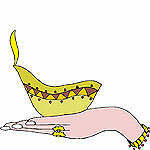 Share the spirit of Diwali with beautiful e-cards. Make your desktop alive with the wonderous colletion of Diwali screensavers. Give your imagination a flow with these collection of Images to Color.